A perfect gift for those who love all things Magic--collectors or players alike! 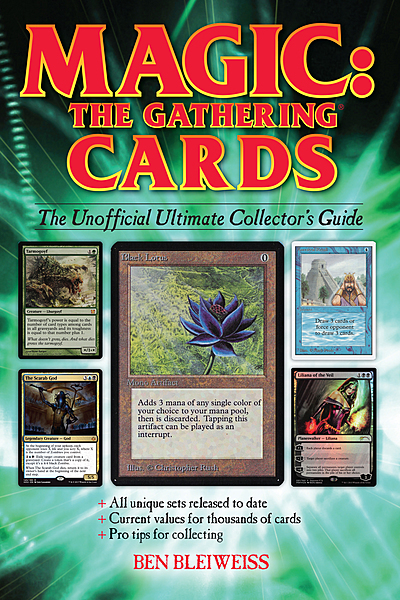 Whether you enjoy the beauty of Serra Angel, the power of the master of the mountains of Shiv - Shivan Dragon, or collectability of the Original Dual Lands, Magic: The Gathering Cards - The Unofficial Ultimate Collector's Guide is sure to cast a spell on you. 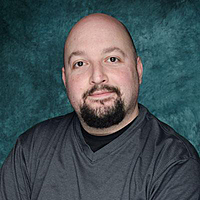 Ben Bleiweiss is the general manager of StarCityGames.com, the world's largest Magic retailer. He is an expert in Magic finance, pricing Magic cards for the past 15 years, including the 20-million inventory of singles cards at Star City Games.